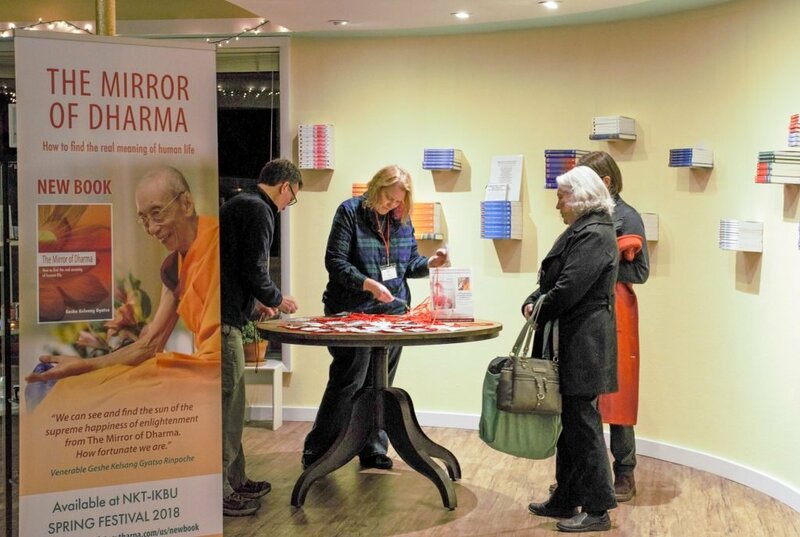 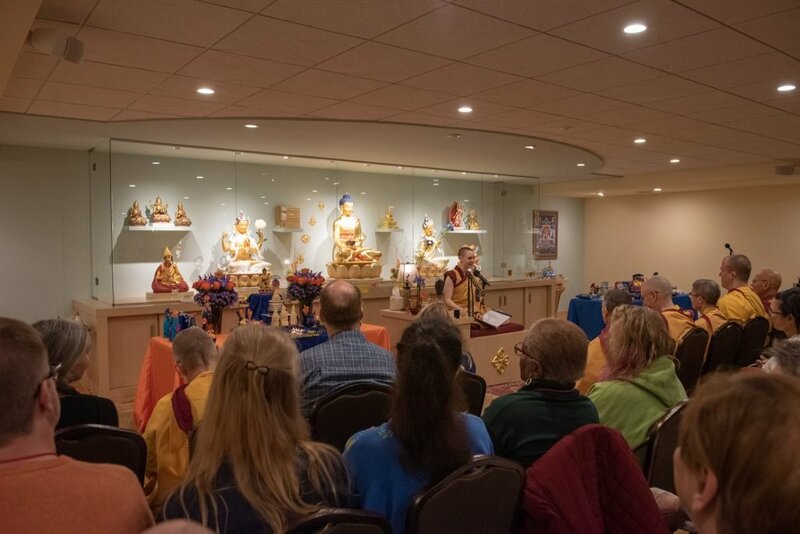 The US Midwest Dharma Celebration, entitled Medicine for the MInd, was held this weekend at Kadampa Meditation Center Madison with Gen Kelsang Demo the NKT-IKBU Midwestern US National Spiritual Director. 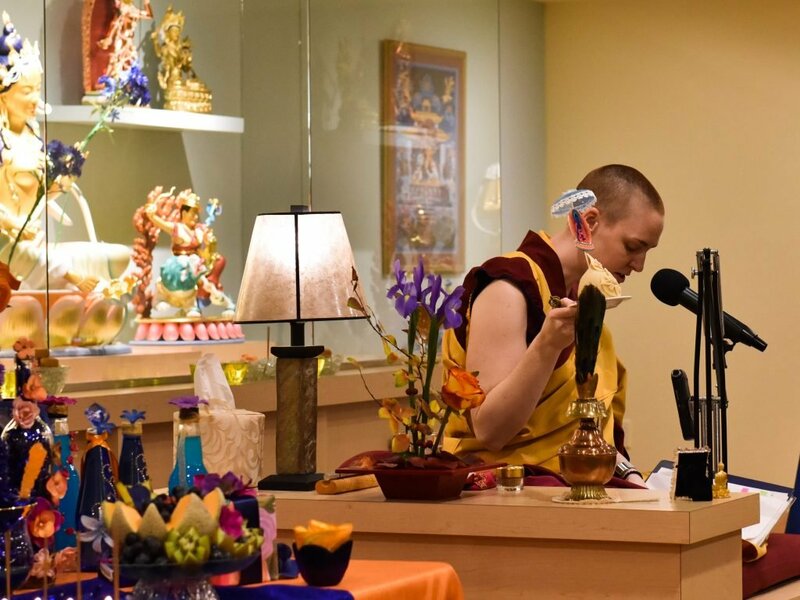 Gen Demo granted the empowerment of Medicine Buddha and taught how to use the practice to benefit both ourself and others. 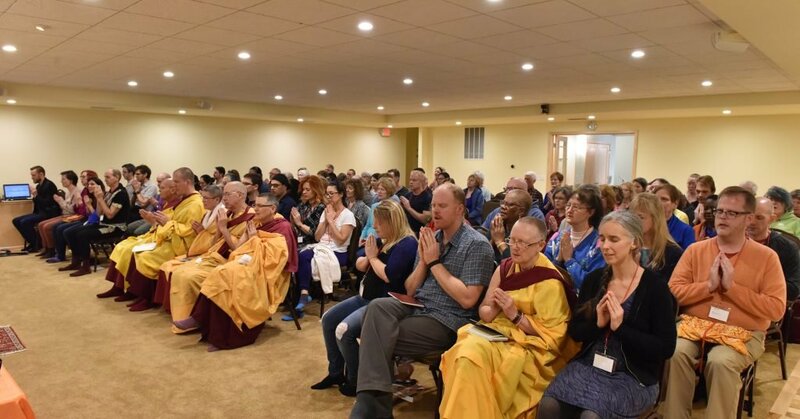 “What an incredibly blessed US Midwest Dharma Celebration was held at KMC Madison with the Blessing Empowerment of Medicine Buddha and Teachings on Healing Meditations for Ourselves and Others. 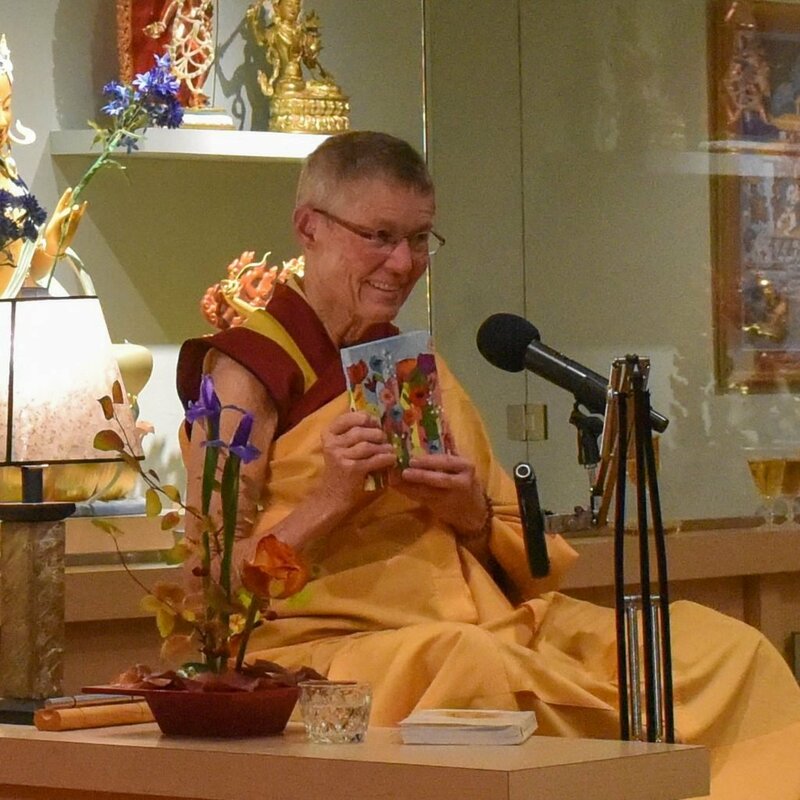 “Gen Kelsang Gomlam gave a wonderful introduction Friday Night, offering encouragement and advice on how to use this weekend experience to fuel and refuel our spiritual life. 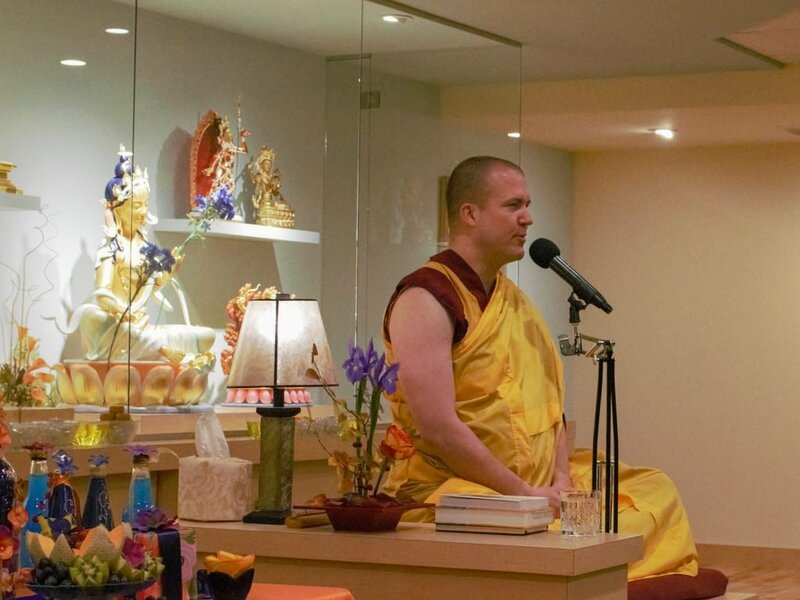 The morning meditation sessions guided by Gen Kelsang Zamling helped set the tone in a meaningful way for the Blessing Empowerment, Commentary and Teachings. 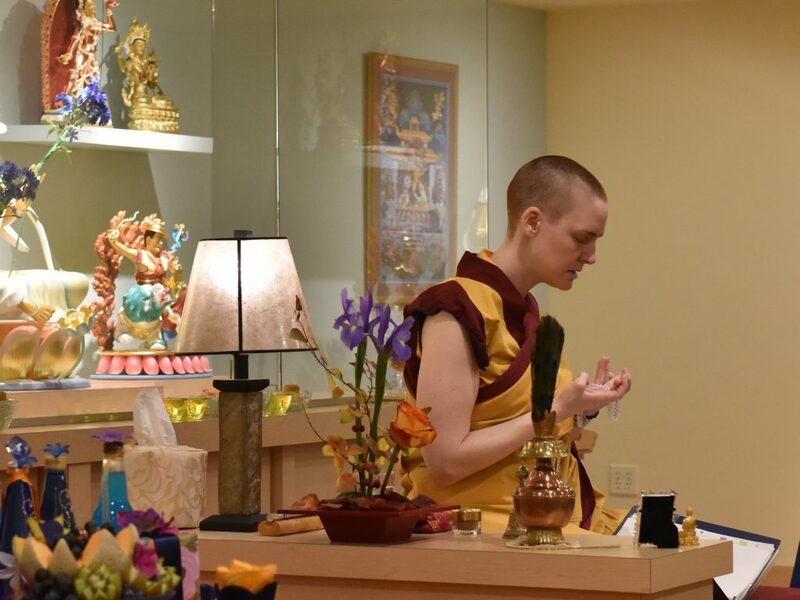 “Gen Kelsang Demo, our Midwestern US National Spiritual Director, granted a beautiful empowerment and provided insightful commentary and practical teachings on methods we can use right now to bring benefit to ourselves and others. 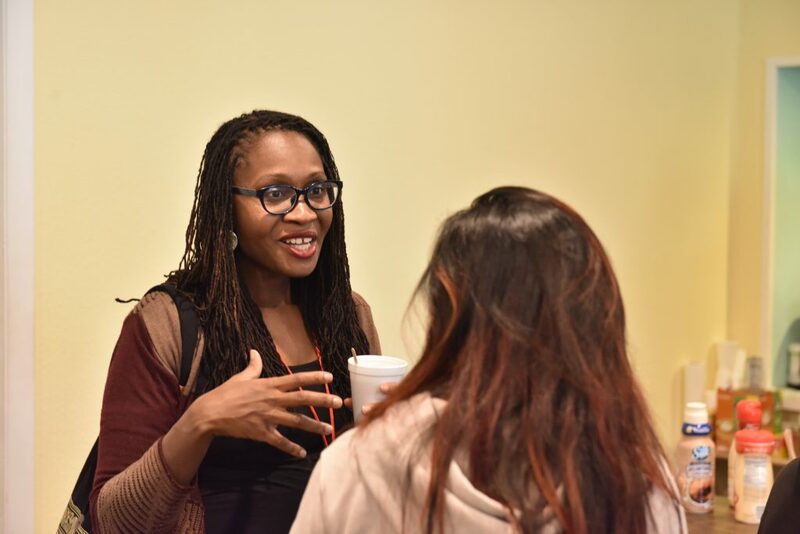 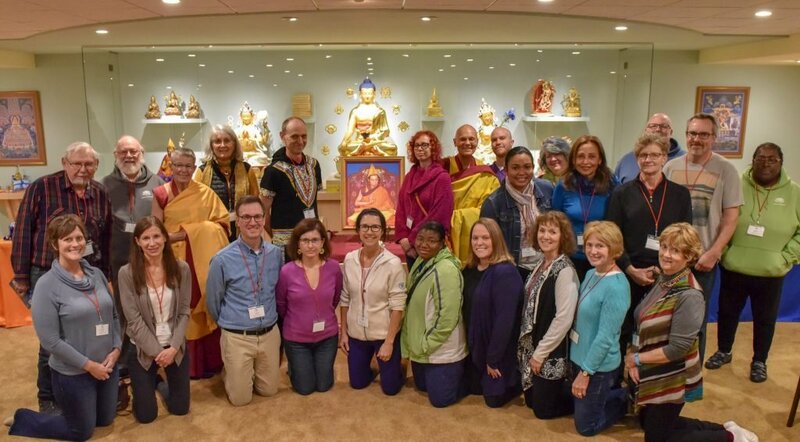 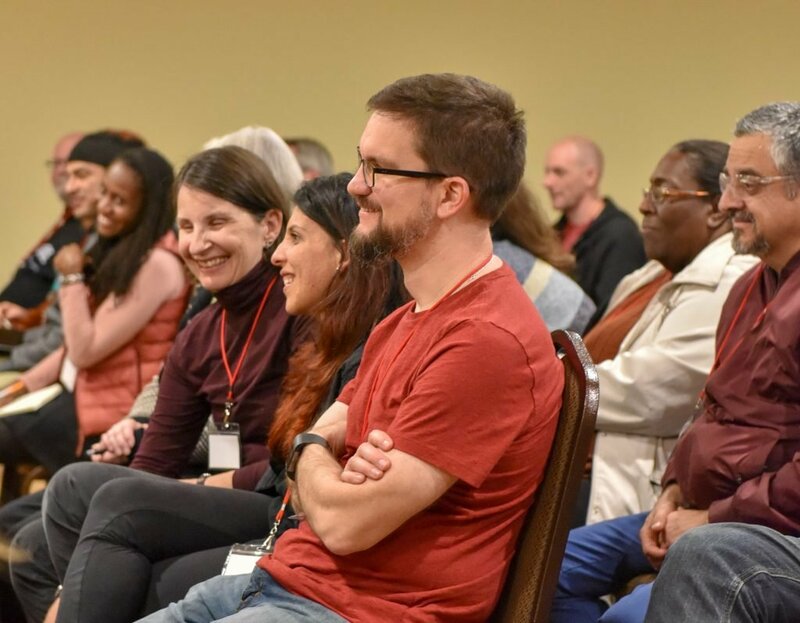 “We enjoyed the time together as a Midwest Sangha - parting from the weekend both spiritually nourished and deeply encouraged to integrate the teachings into daily life and bring benefit to our Centers, Communities, and Midwest in general. 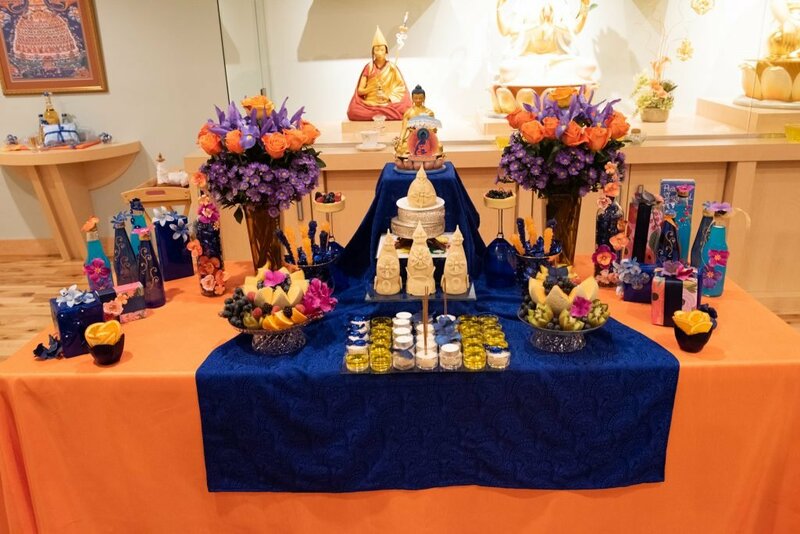 Please enjoy the photos of the weekend. 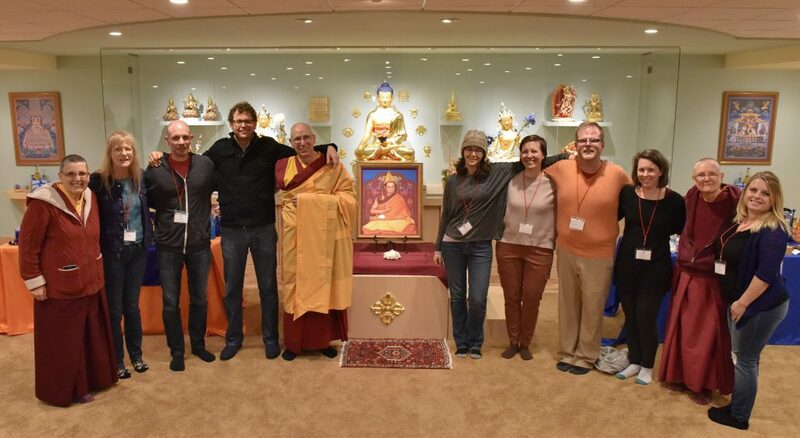 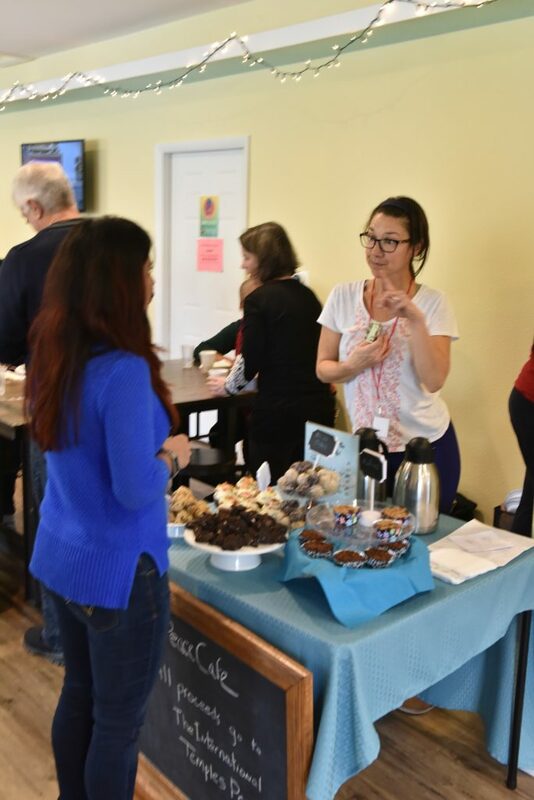 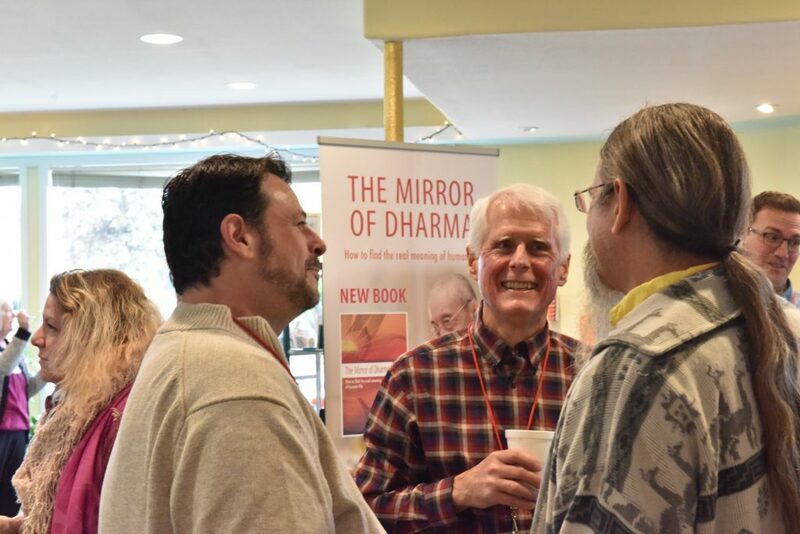 The event was held at Kadampa Meditation Center Madison, 1825 S. Park St., Madison, WI 53713. 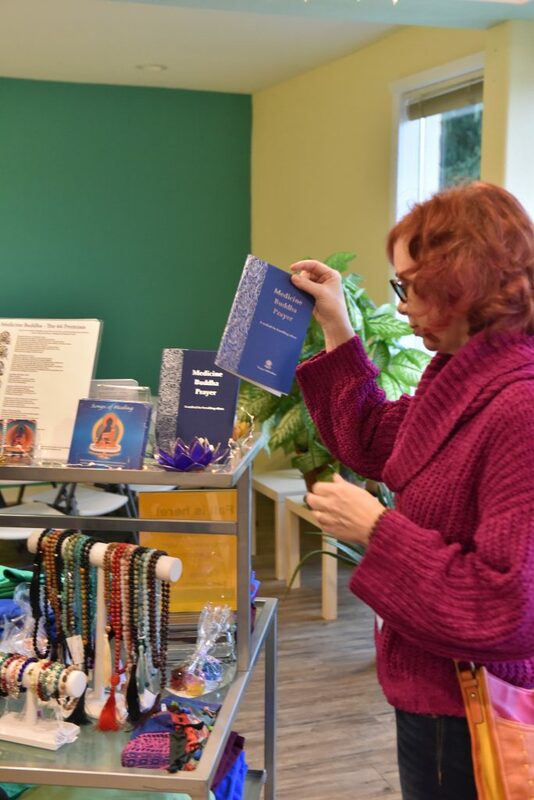 This newly-dedicated, and beautifully renovated center features 7,000 square feet of space, and ample parking is available in the Center’s private lot and on side streets. 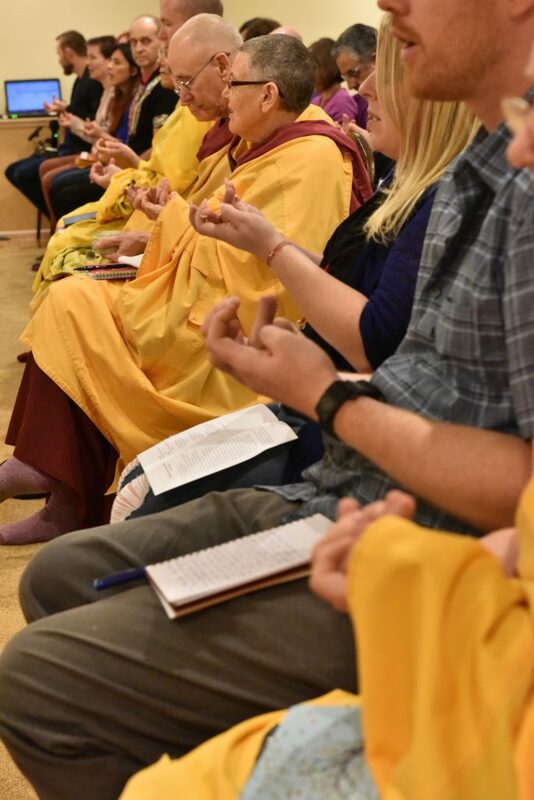 It is located about ½ mile North from the US 12-18 Beltline, and very close to several bus stops.